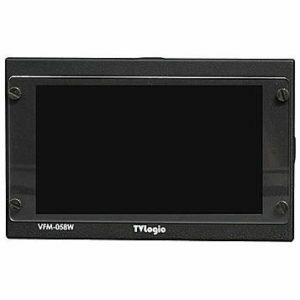 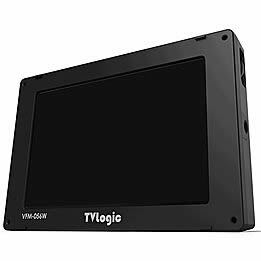 At Acorn we offer a the TV Logic VFM-056W 5.6″ Monitor for Hire from our studio in Belfast, Northern Ireland as well as supplying accessories such as Noga Arms, BNC Cables and Power. 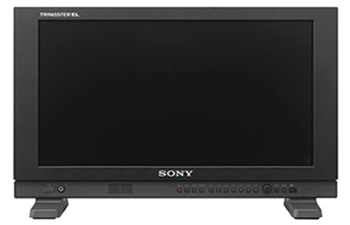 The VFM-056WP is available in two configurations and is ideal for HD-SLR production. 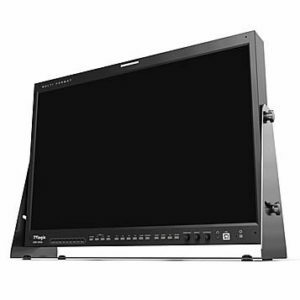 A 6″x 4″x 1″ lightweight magnesium-alloy case houses a 5.6” 1280×800 LED backlit LCD display with a full complement of preferred Features, including DSLR Scale, Focus Assist, Various Scan Models, Markers, Audio Level Metering with speaker, Time code Display, HDMI loop out via HD-SDI(720p), WaveformVector Scope, Y Level Check and Range Error Check.